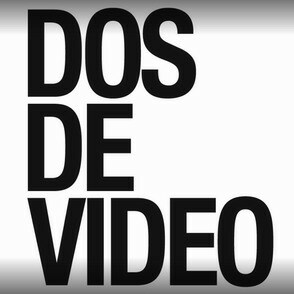 Para no desvelar el misterio solo os pongo el logo. Es domingo, es de madrugada, y la despiadada ola de calor ya está aquí dispuesta a torturarnos unos cuantos meses. Para iniciar este caluroso día os propongo esta brexit-práctica que explica perfectamente el enigma del titular. Not all Kickstarters need to be overly-ambitious projects with goals reaching six figures. Sometimes, they can be humble, affordable, and downright fun. 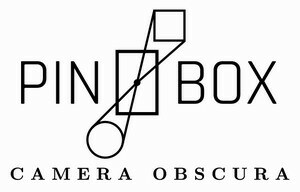 Case in point is PinBox, a DIY pinhole camera from the Hamm Camera Company. The PinBox is a do-it-yourself 120 format 6×6 pinhole camera designed specifically to teach you how to make your own. PinBox is set to ship ‘around the end of August 2018.’ Once the early bird specials are gone, it’ll cost you $27 for a complete PinBox kit, as well as an additional $7 for shipping in the United States and $14 for international shipping. To find out more details and to pre-order your PinBox, head on over to the Kickstarter campaign.